Our guest speaker was Deb Wente, District 6270 Polio Advocate. 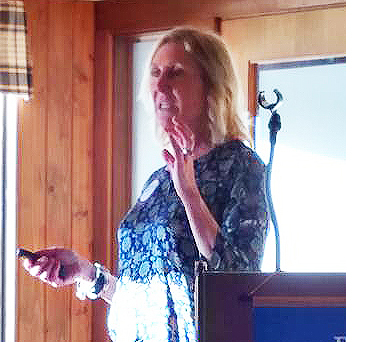 Deb presented a fascinating program on her trip this past February, along with 64 other Rotarians - to India to inoculate over 170,000 children – one just 22 days old – against Polio. As a result of these efforts, India has not had a new case of Polio in over 3 years and is now certified Polio Free. Gwen Condon returned from her trip to Common Hope in Antigua Guatemala to attend the graduation of our Club sponsored student – Yenifer Chacon Garcia. Yenifer was our 2nd sponsored Senior and next year the Club will sponsor Linda Hernandez as she completes her education in accounting. Gwen will be giving us an update on her trip at a future Club meeting. Special Congratulations to Sergeant-at-Arms Linda Edelstein. 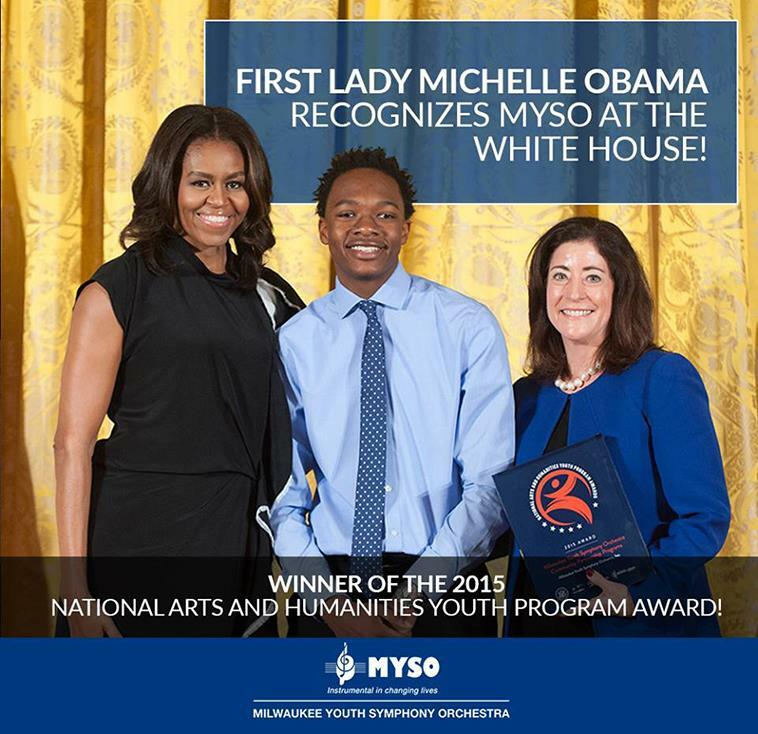 This week the Milwaukee Youth Symphony Orchestra (MYSO) was presented with the 2015 National Arts and Humanities Youth Program Award by First Lady Michelle Obama in a ceremony at the White House. 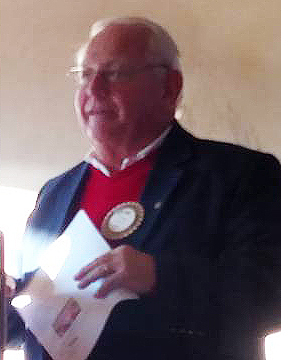 MYSO is one of the many Cultural Organizations supported by the Elmbrook Rotary Foundation. Congratulations to Linda, hers staff and all the kids at MYSO! There will be no meeting next week Friday on November 27th after Thanksgiving. We wish a very happy Thanksgiving to all our members, family and friends.